Below you will find some of the hospitals we visit and some information on them. 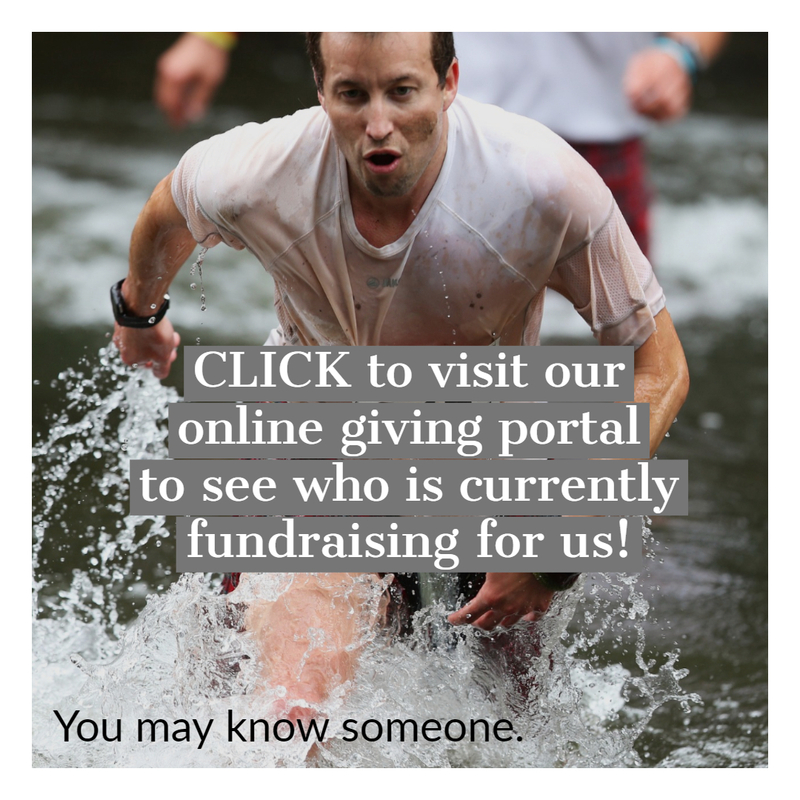 We have also put together some short videos to show you the route we take. If it is your first visit then hopefully it will give you a little bit of familiarity with the location. The Freeman has a well-deserved reputation for the quality of its facilities and we take great care to ensure you are treated in a clean, modern, and friendly environment. We are investing in transforming our hospitals, and are continuing to develop state-of-the-art facilities at the Freeman Hospital. The RVI has been providing healthcare to communities in Newcastle and the North East for over 250 years. We provide services which are among the safest and most advanced in the country. 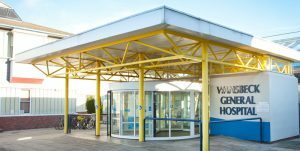 From broken bones in the Emergency Department, to tropical fevers in the infectious diseases unit; from brain conditions to problems with your child’s immune system, we provide a full range of modern healthcare services at the RVI. 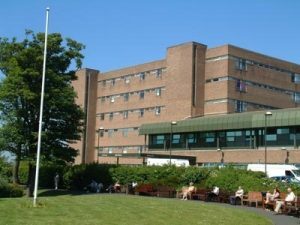 Wansbeck is a general hospital with 24 hour walk-in services, a consultant-led maternity unit and special care baby unit, full range of diagnostic testing, 12 wards and outpatient clinics covering a range of specialities. 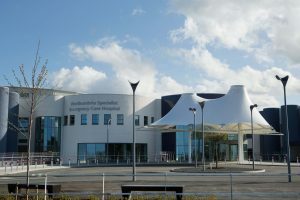 Northumbria Specialist Emergency Care Hospital opened on 16 June 2015, providing specialist emergency care for seriously ill and injured patients from across Northumberland and North Tyneside. It is England’s first purpose-built specialist emergency care hospital, with emergency consultants on site 24 hours a day, seven days a week, as well as consultants in a range of specialities working seven days a week. 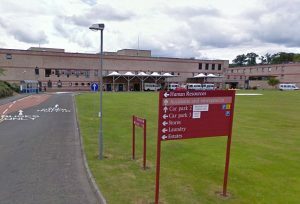 Borders General Hospital, is a district general hospital on the outskirts of Melrose, Scotland. It has 328 beds and offers a wide range of healthcare services. 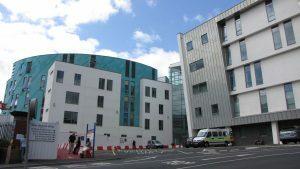 The Western General Hospital provides a comprehensive range of general and specialist services to the people of Edinburgh, Lothian and beyond. 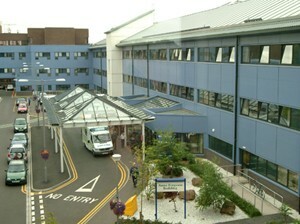 The hospital has circa 570 beds (including day beds) and is home to the regional centres for cancer and clinical neuroscience, the Regional Infectious Diseases Unit, and the award-wining, nurse-led Minor Injuries Clinic. Staff in the clinic treat more than 20,000 patients a year for a wide range of minor injuries and ailments.